For the very first time, Sabena technics has developed an STC to perform cabin modifications on an A350 aircraft belonging to French Blue. The retrofit program will include complete integration of the 2 classes configuration Premium and Economy seats as well as a brand new In-Flight Entertainment system on a green Airbus A350 aircraft. As an EASA Part 21J design organization, Sabena technics will provide the Supplemental Type Certificate (STC) needed to carry out and certify the aircraft’s modification. said Muriel Assouline, French blue General Manager. 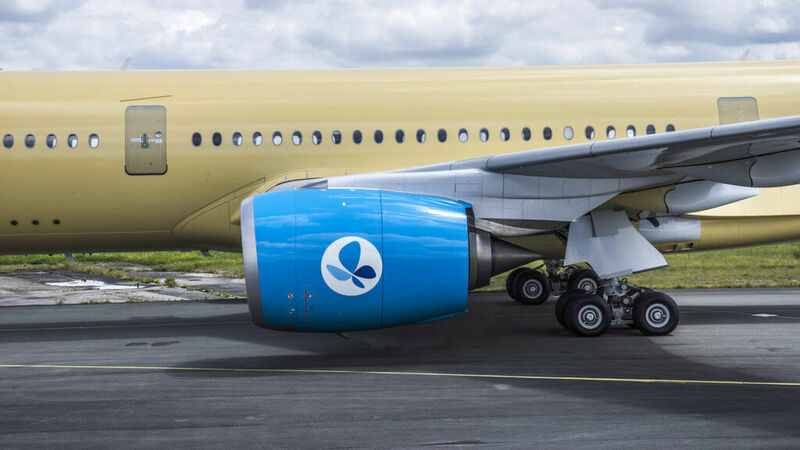 The aircraft is scheduled to arrive in July in Sabena technics’ Maintenance & Engineering facilities in Bordeaux (France) for a one month program. 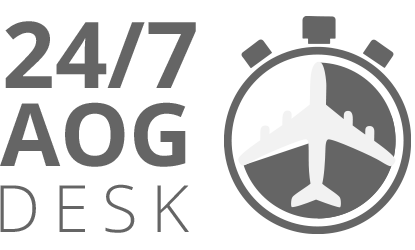 Share the post "A350 STC development and cabin retrofit contract"